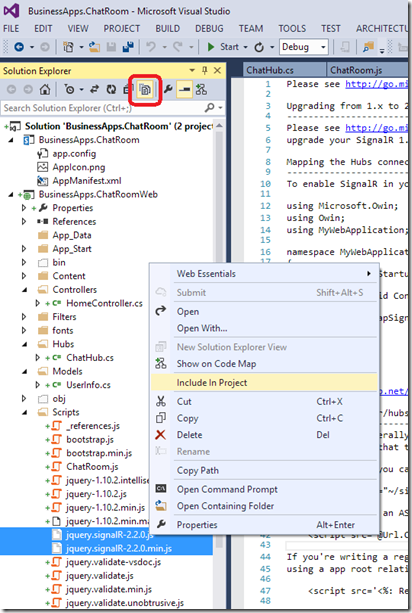 The first step was to determine if SignalR even works in a SharePoint app. One option was to do a bunch of research to try and discover if it would work. A more fun option would be to just give it a go. 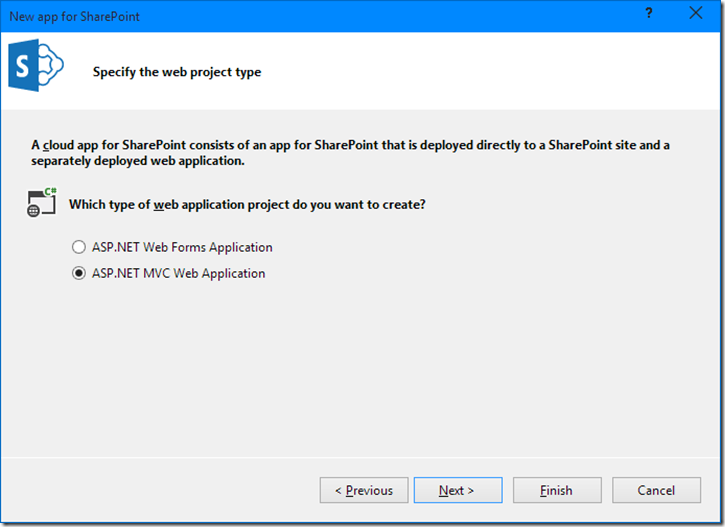 Step one: Create an App for SharePoint project. 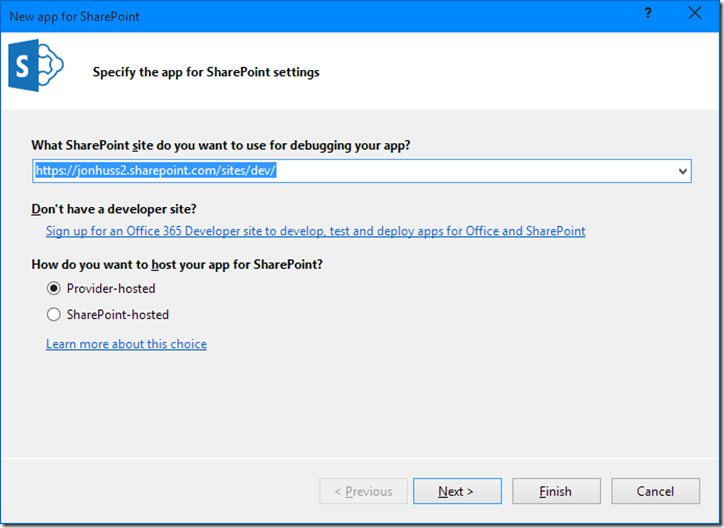 Next, select the SharePoint site to use during development and the type of app. In this case, I’m going to choose a Provider-hosted app, because we want to host it in Azure. Next, choose the web project type. I’m a huge fan of MVC, so I’m going to use that. 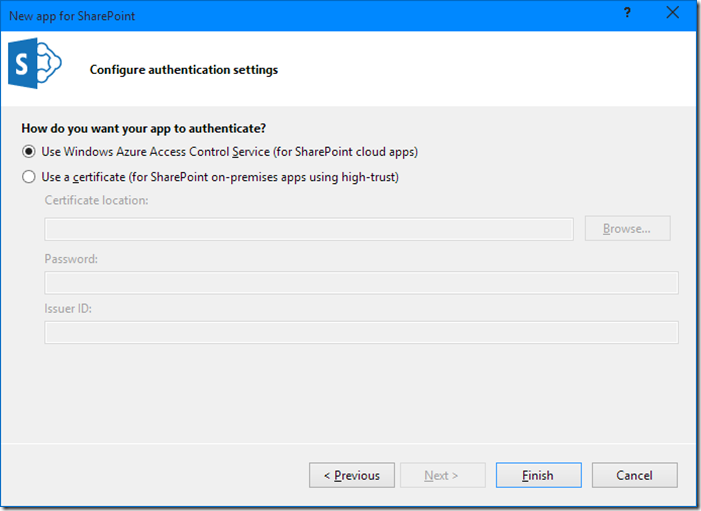 Finally, we’re going to use Windows Azure ACS for the authentication. 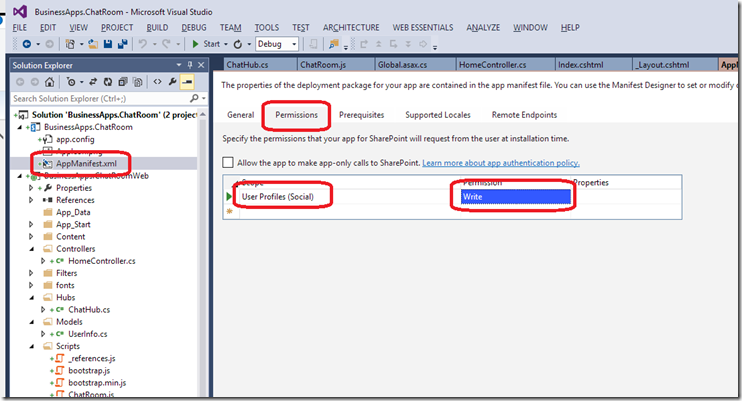 Visual Studio will ask to login to our development tenant so that it can deploy our app automatically. We’ll do that. 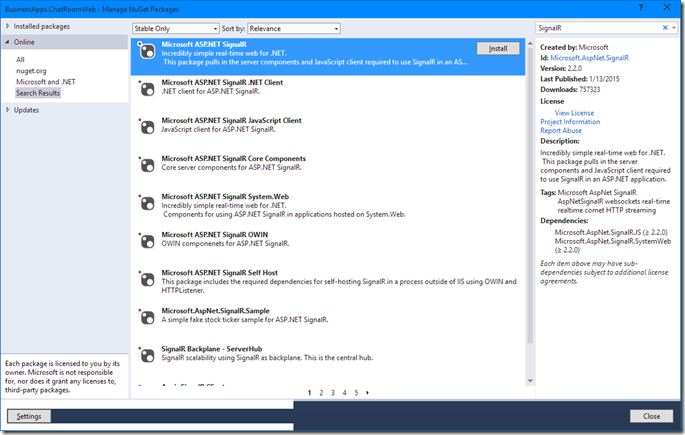 Find the Microsoft ASP.NET SignalR package and install it. It’s going to install a bunch of other packages as dependencies. That’s ok.
Next, we need to create a SignalR Hub. 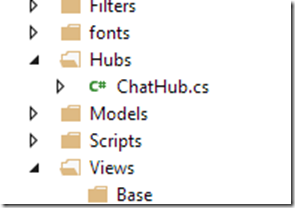 Start by creating a new Hubs folder in the web project and then adding a class to that named “ChatHub”. Our chat room is going to support three operations: joining the chat room, sending messages, and leaving the chat room. 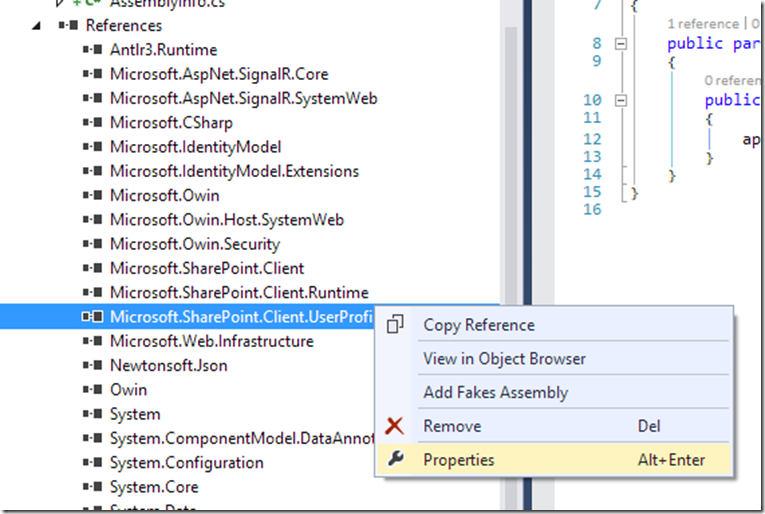 So, first we’ll have our ChatHub inherit from the Microsoft.AspNet.SignalR.Hub class, and then we’ll add the necessary functions to support our operations. The context.Clients.All object is dynamic, so the functions can be named whatever we like here without having to actually define them anywhere else. 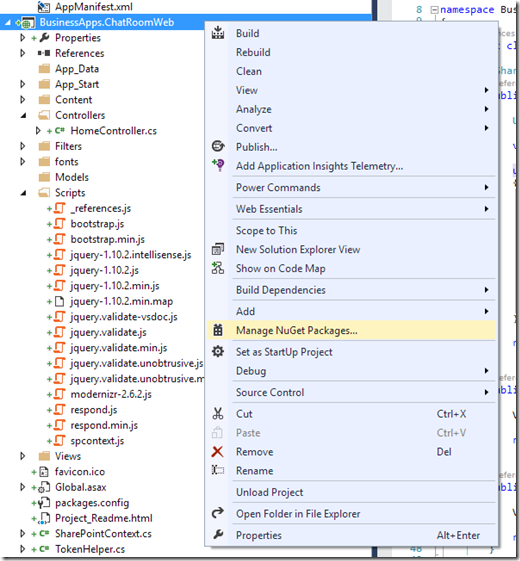 We also need to create a Startup.cs class in the main web project that we can use to tell the app to configure SignalR. 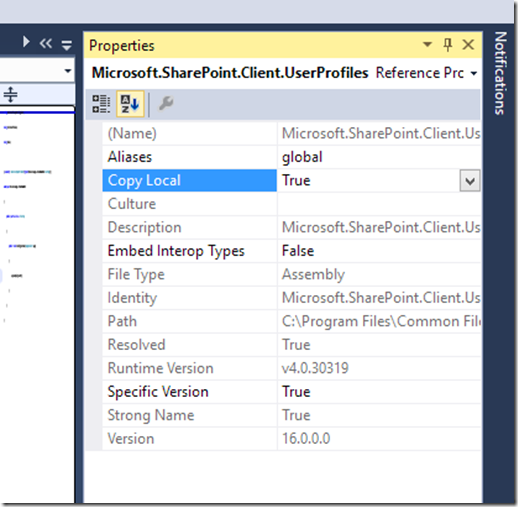 Since we decided that we want to use SharePoint to gather some information from the user, we’ll make use of the PeopleManager and PersonProperties classes. 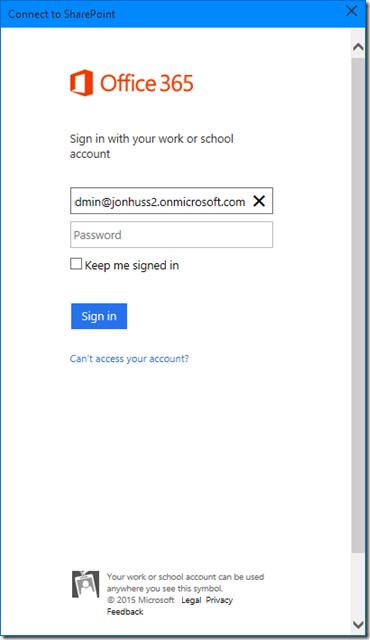 To gain access to those classes, we need to add a reference to Microsoft.SharePoint.Client.UserProfiles to our Web project. Index(): This is the default Action of the controller. In this function, we’ll instantiate our new ChatHub, lookup and cache the current user’s details, and finally return the page for our chat room. SendMessage(string message): This function is called from our chat room when the user clicks ‘Send’ or hits the Enter key. The function receives the message, retrieves the sending user’s details, and finally pushes the message out to all the other members of the chat room. JoinRoom(): This function is automatically called from the chat room when the /Home/Index view is rendered. The idea here is that if the page renders, then a user has joined the room. The function gathers the user’s details from the cache and pushes a message out to all of the other members in the chat room. LeaveRoom(): This function is also automatically called, except this time it’s called when a user leaves leaves the Home/Index page, or when the users cache times out. The function gathers the user’s details from the cache and pushes a message out to all of the other members in the chat room. 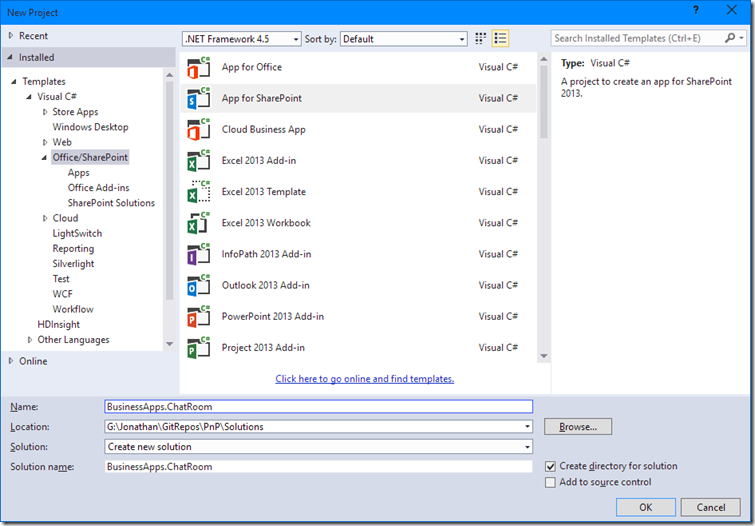 GetUserDetails(): This is where the interesting bits happen in terms of working with SharePoint. In this function, we’ll use the PeopleManager and PersonProperties classes to retrieve information about the user, and then use that information to create a URL to retrieve the user’s profile photo. We’ll store all of that information in a cache that has a sliding expiration window of 3 minutes. Each time a user sends a Ping(), the sliding cache window is reset. So, depending on where the window lands exactly, if the user misses 8 or 9 Ping()s in a row the timeout will expire and we’ll assume they’ve left the chat room. 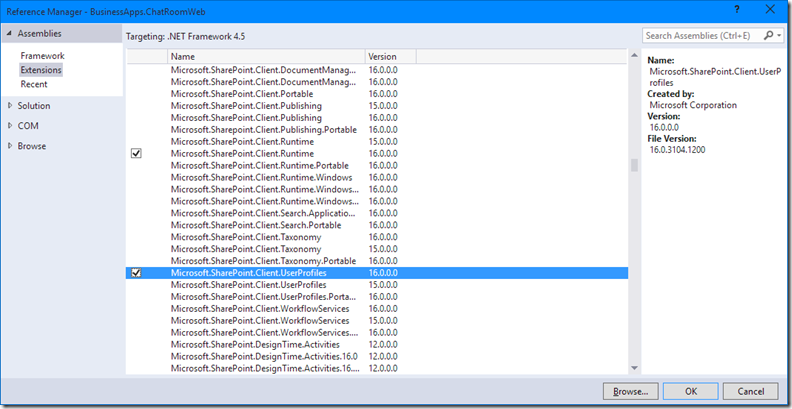 CacheRemovalCallback(string key, object value, CacheItemRemovedReason reason): This is the function that’s called by the cache when a user’s cache entry expires. In this function, we just take the user’s details that were stored in the cache to push a message out to the members of the chat room that the user has left the room. That file contains the following functions. SendMessage(): This is the function that’s called when the user clicks the Send button in the UI. 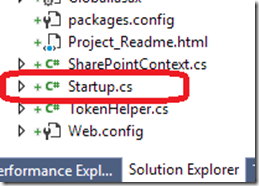 It makes an AJAX call to /Home/SendMessage, passing the necessary SharePoint URLs and the user’s message. ReceiveMessage(userName, photoUrl, timeStamp, message): This function is called when the ChatHub.cs/PushMessage is called. This function receives the information that was sent as part of the message, injects it into some HTML, and finally adds that HTML to the chat window. 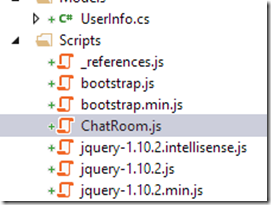 ReceiveJoinRoom(userName): This function is similar to ReceiveMessage, except that it receives the JoinRoom message and adds it to the chat window. ReceiveLeaveRoom(userName): This function is exactly like ReceiveJoinRoom, except that it receives the LeaveRoom message. JoinRoom(): This function is called automatically when the /Home/Index page is loaded to tell other members of the chat room that a user has joined the room. The AJAX call in this function calls into HomeController.cs/JoinRoom(). LeaveRoom(): This function is called when the user leaves the /Home/Index page to indicate that they have left the chat room. The AJAX call in this function calls into HomeController.cs/LeaveRoomRoom(). AddMessage(html): This is a helper function that adds HTML to the chat window. It also auto scrolls the chat window so the most recent messages are always displayed at the bottom of the window. KeyUp(e): This is the function that’s called when KeyUp event is fired in the text area where the user types their message and allows the user to hit the Enter key rather than having to click ‘Send’. Ping(): This is the function that’s fired every 20 seconds to indicate that the user is still in the chat room. The AJAX call in this function calls into HomeController.cs/Ping().